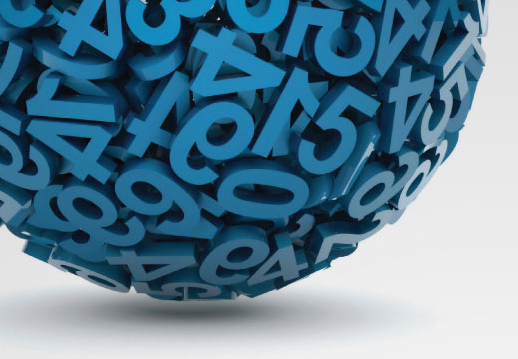 Please find below all the articles from October 2015. The firm has taken on a new Junior Accounts Clerk, who is studying towards his professional accountancy qualifications, AAT Level 3. 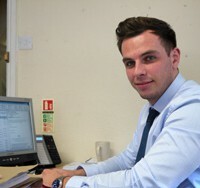 Morgan Hemp recruited two other Junior Accounts Clerks in the spring of this year. Joe Parker, aged 20, has joined the Morgan Hemp team as an integral part of the continued growth of the Swansea-based company – highlighted by the firm’s expansion into neighbouring premises in recent years. Swansea accountancy firm Morgan Hemp are on the ball when it comes to supporting youth football. 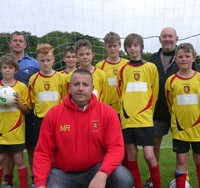 They have sponsored Mumbles Rangers Albion Under 13s boys 11-a-side team, providing new shirts. The chartered certified accountants have long associations with the Mumbles team, with one of the company directors, Mark Robinson, being a regular team coach for the Under 12 girls. Mark said they were delighted to give their backing to the young squad. HMRC have published a technical note covering the proposals, announced in the Summer Budget 2015, to phase in a new residence nil-rate band (RNRB) from 6 April 2017 when a residence is passed on death to a direct descendant. It is proposed that from 2021-22 the band will rise in line with the consumer price index (CPI). We are broadening our horizons. Do you want to do the same? Morgan Hemp, one of the most respected Chartered Certified Accountancy Firms in South West Wales, is looking for a semi-senior accountant to join its expanding team.